MOBILE, Ala. – University of Mobile is ranked #3 Best College Campuses in Alabama, according to Niche.com, a site that combines research with reviews to offer nuanced insight to help students find their ideal university.  University of Mobile, which sits on a sprawling 880+ acres, is the top-rated private college campus in Alabama, just below #1 University of Alabama and #2 Auburn University. The All-Steinway School also is ranked #1 Best College Dorms in Alabama, according to Niche.com. Prospective students are invited to any of the upcoming Preview Days throughout the fall and spring semesters. The next Preview Day is October 8. To learn more, visit umobile.edu/preview.